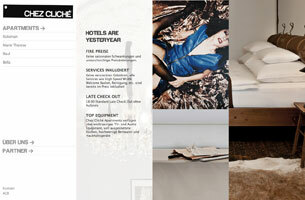 The site was born in close cooperation with fantastic people from CHEZ CLICHÉ Tourismus GmbH. 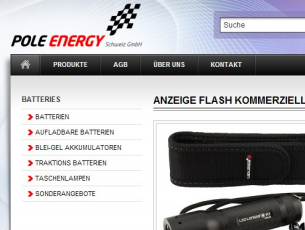 Secure, modern, multilingual online shopping application. Fun little project done at summer of 2010 for a friend of ours, Stefanie Wippel and her beautiful clothing shop (both the shop and clothes). 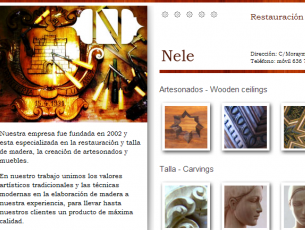 A small web portfolio for my old friend Nenad Nikitović, sculptor by profession, living in Granada, working with wood with focus on restoring old furniture and church relics. 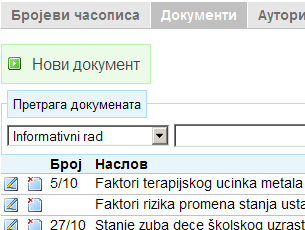 Document processing and analysis software identifying keywords within the context, providing searching capabilities. 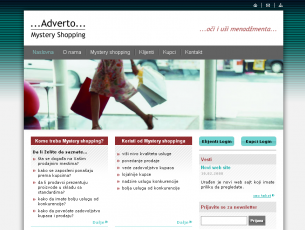 In the winter of 2008, I collaborated with my old friend Goran Petrović, to create a website for his company “Adverto Mystery Shopping”. 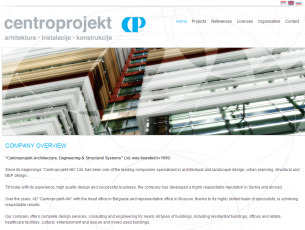 Web presence for the furniture industry company “Rimako”.